Our main performance season is held in the magnificent Smith Auditorium Lyric Theatre at Shore School. Located a mere five-minute stroll from North Sydney railway station, this superb theatre offers perfect views of its grand stage from every one of its 500 seats. 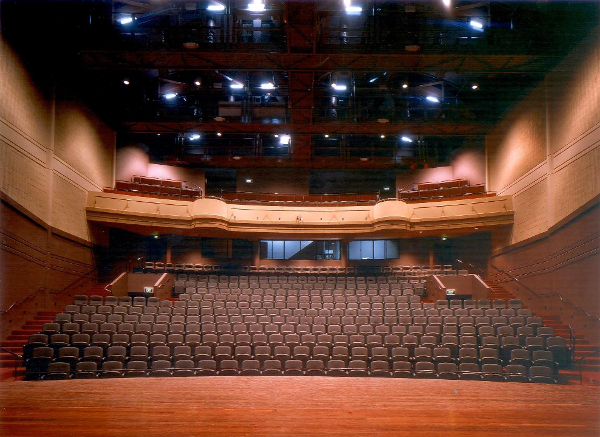 The spacious orchestra pit will easily accommodate the Gilbert & Sullivan Opera Sydney twenty-piece orchestra. And there is free parking available for our patrons right below the theatre. ​For further parking information please click here.